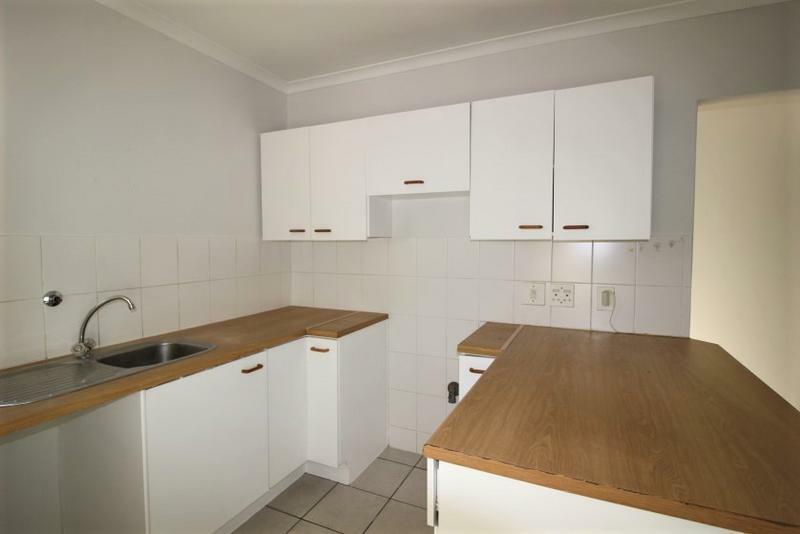 In sought-after Kenilworth Park. 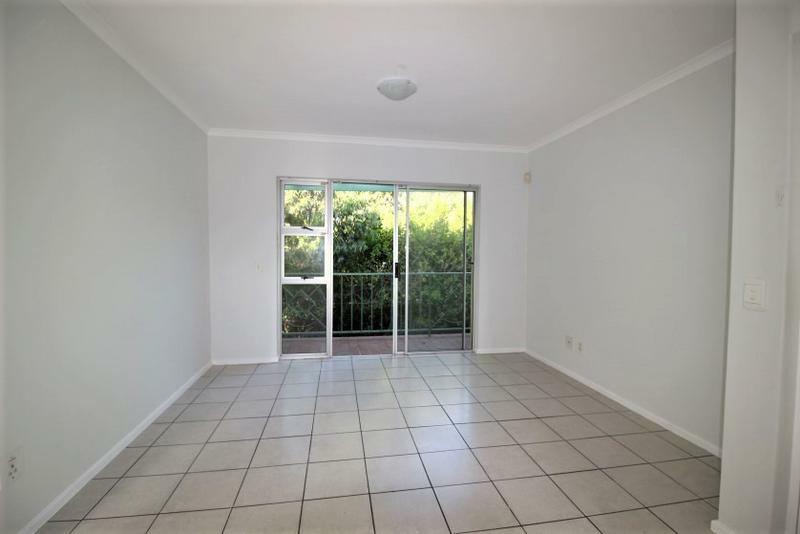 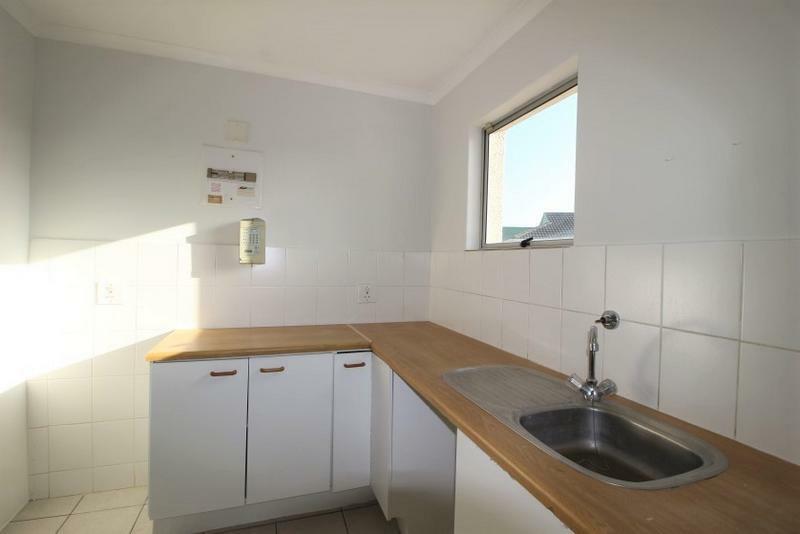 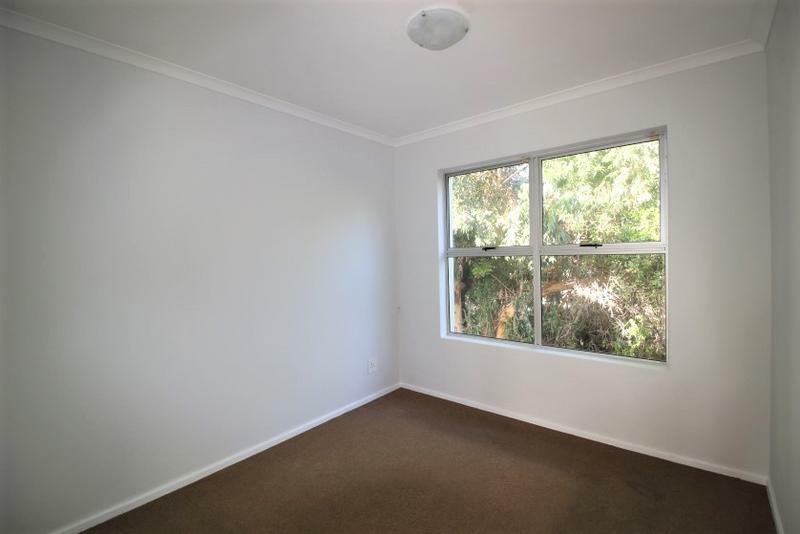 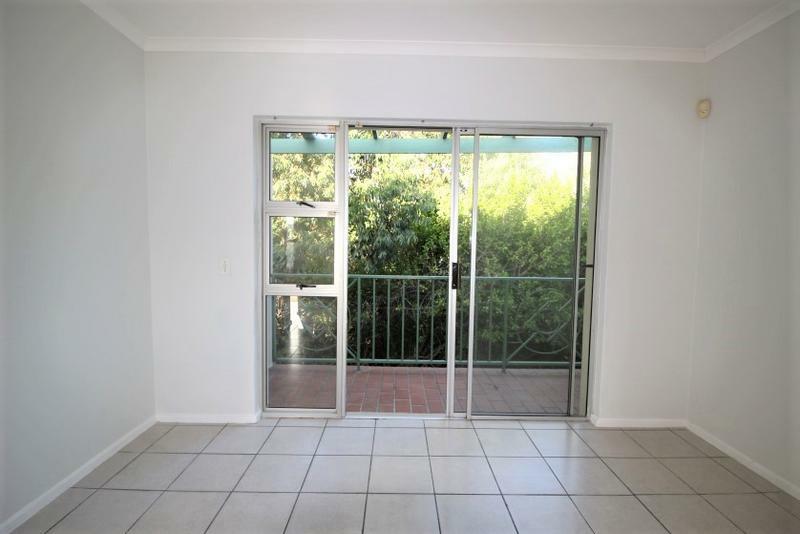 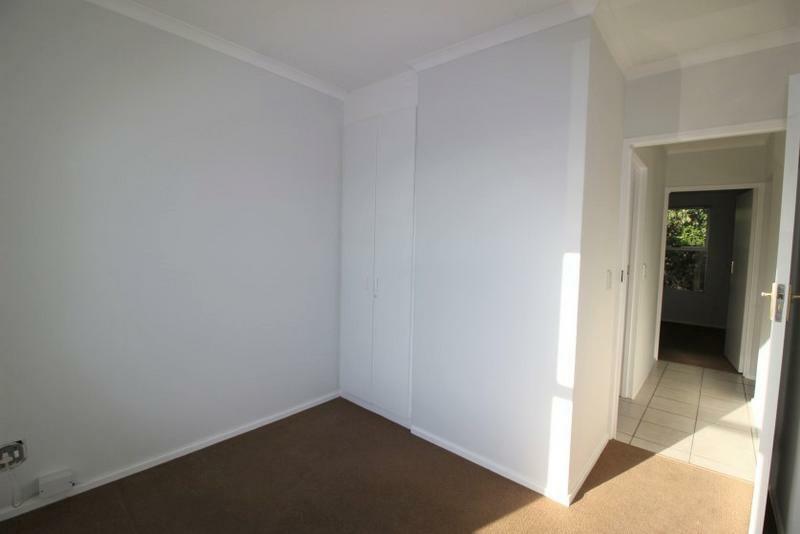 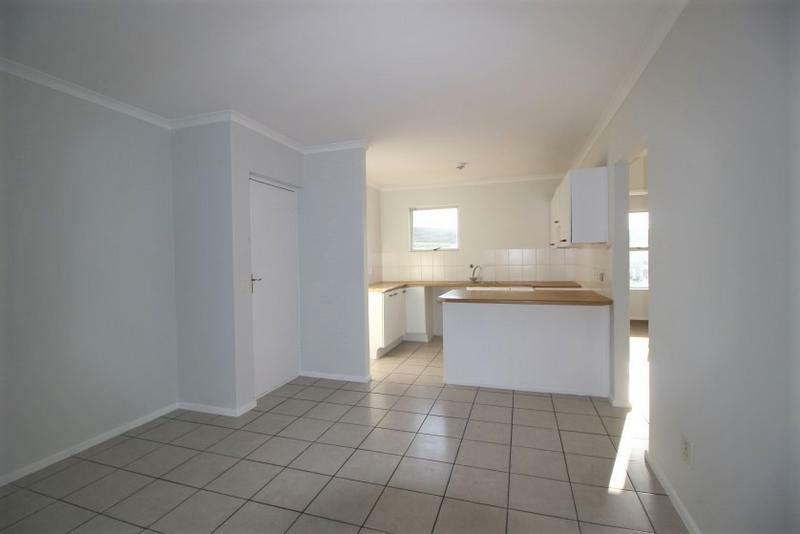 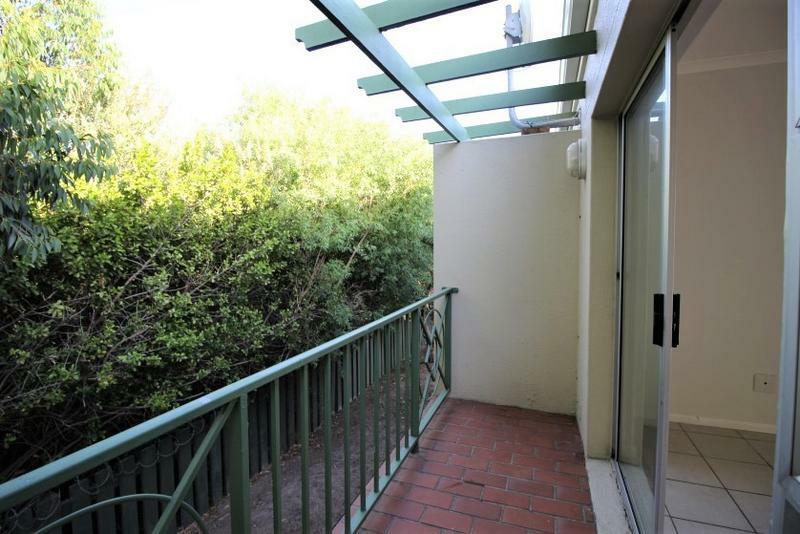 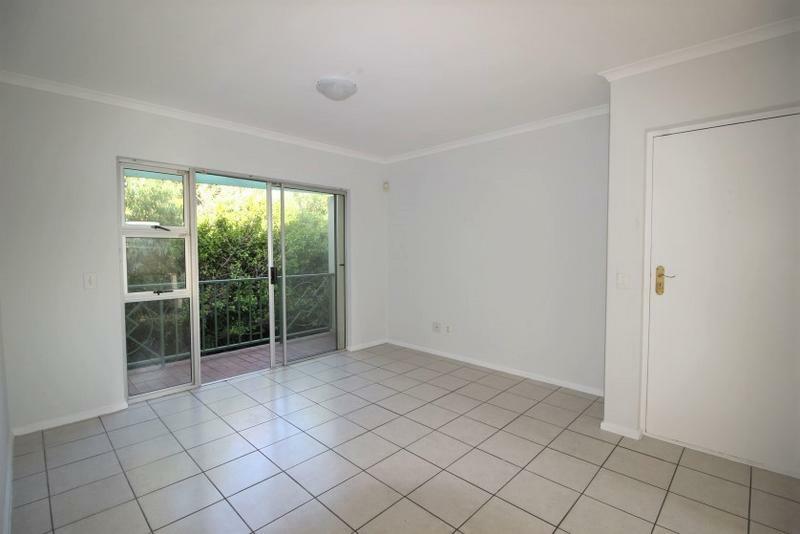 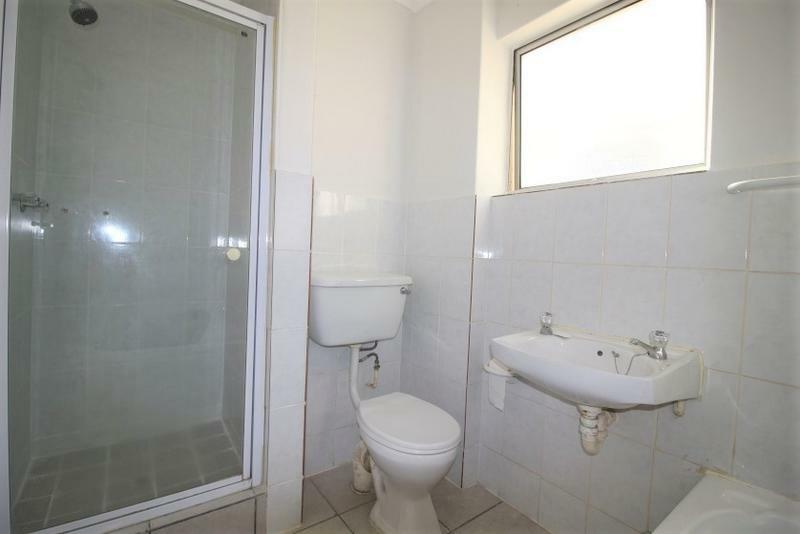 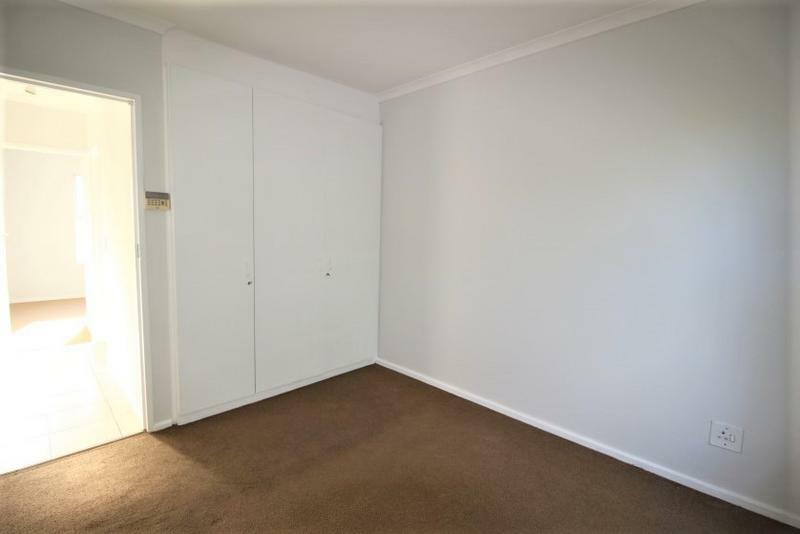 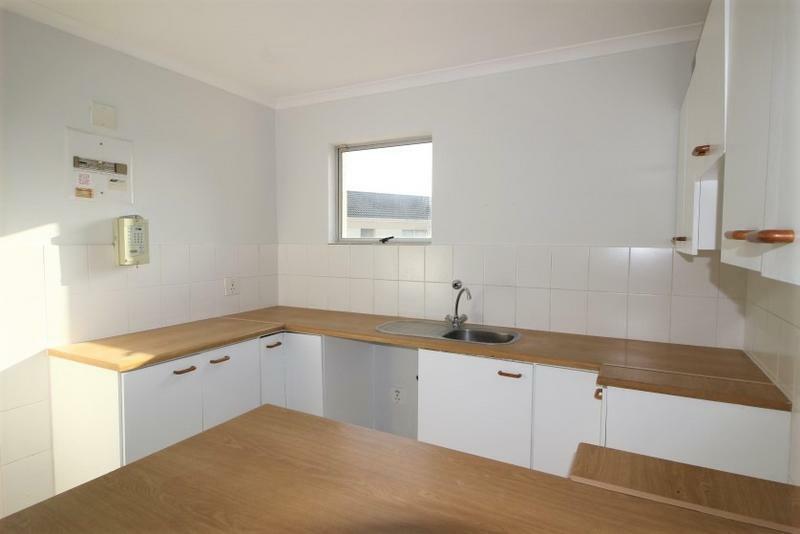 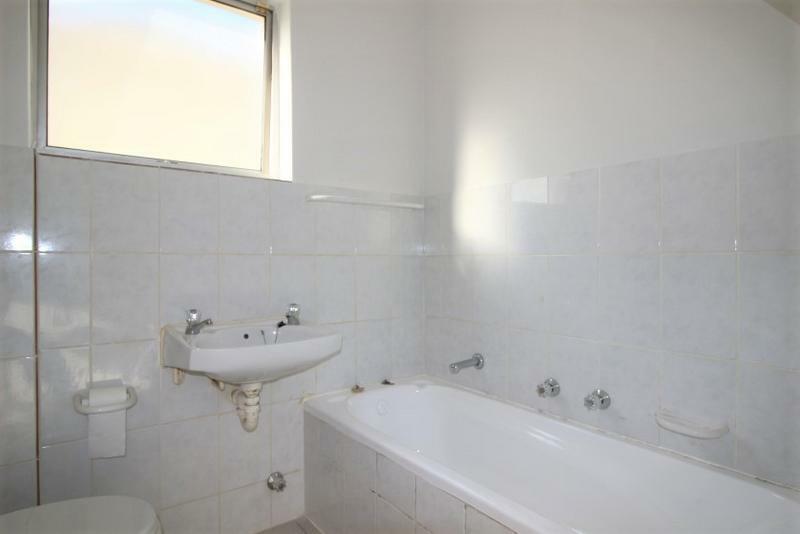 Conveniently close to shopping centres and freeways. 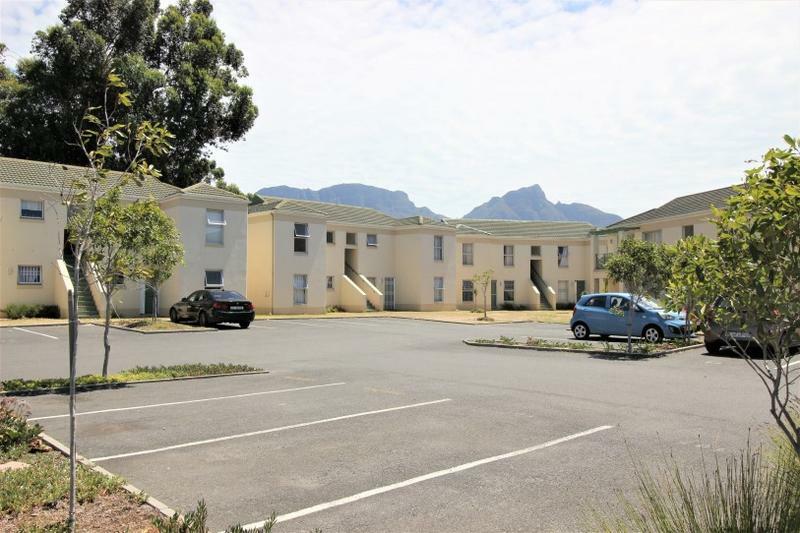 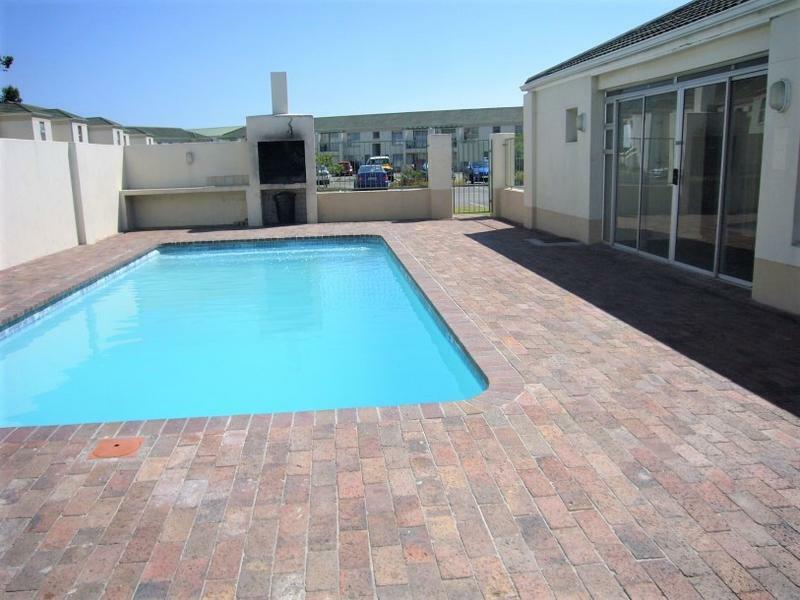 Sunny 2 bedroomed apartment on first floor. 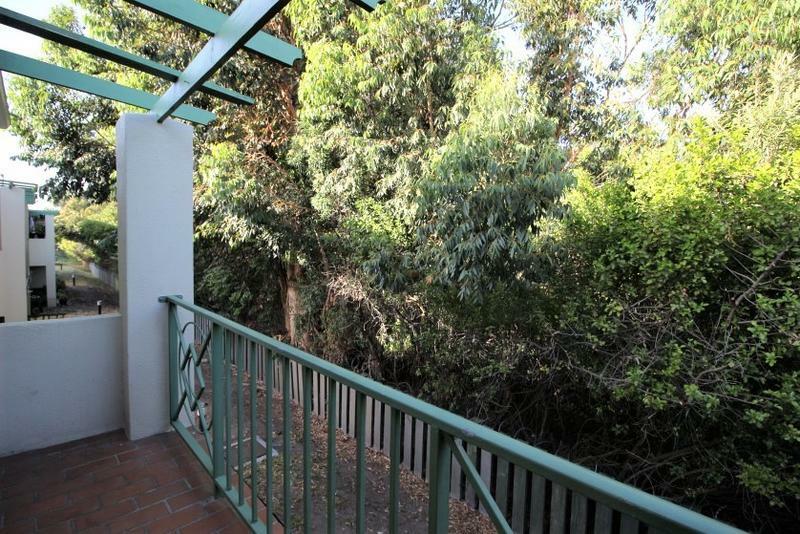 Open-plan kitchen to living room which leads to balcony with leafy outlook. 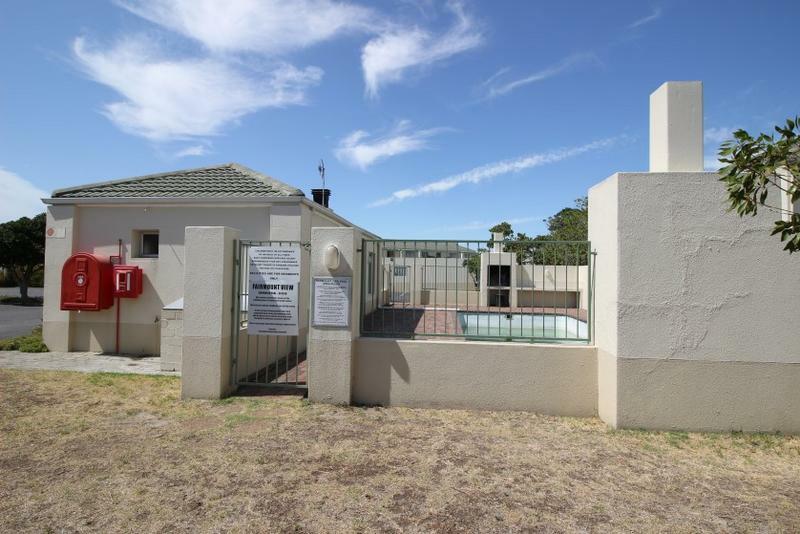 Secure parking bay, visitors parking, clubhouse and swimming pool in complex. 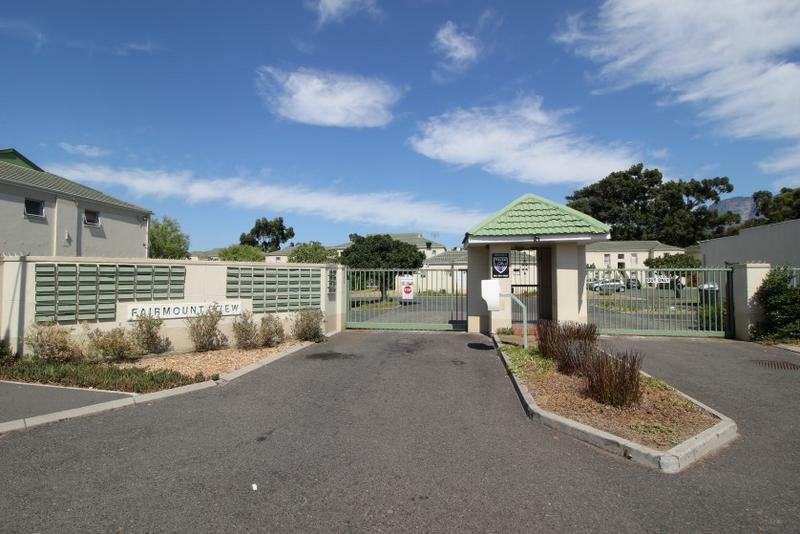 Manned, gated entrance.